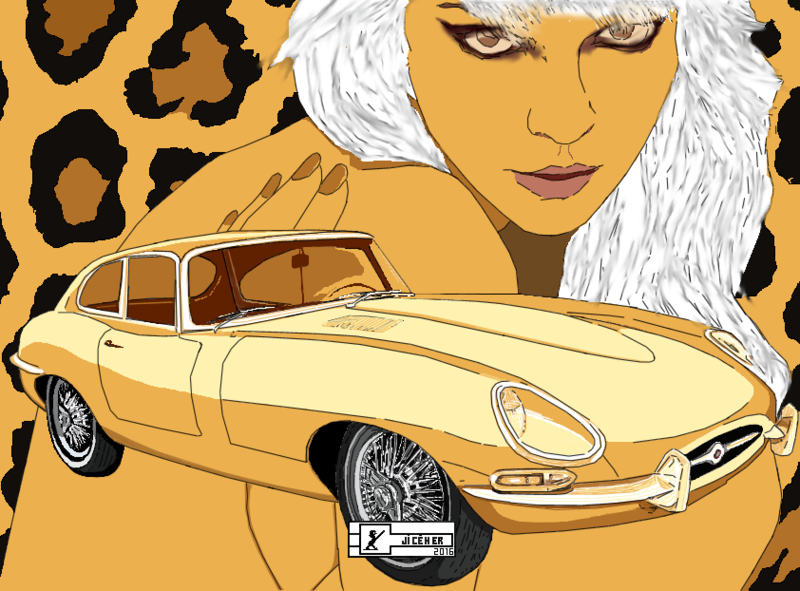 1961 JAGUAR TYPE E Drawn on computer. One of the most beautiful car in the history of the automobile, the prodigious engine propelling the car in 240 kph, for half of the price of Ferrari! It is under this form that appears Type E in 1961. Dream Car Series : 3 - "Jaguar Type E 1961"